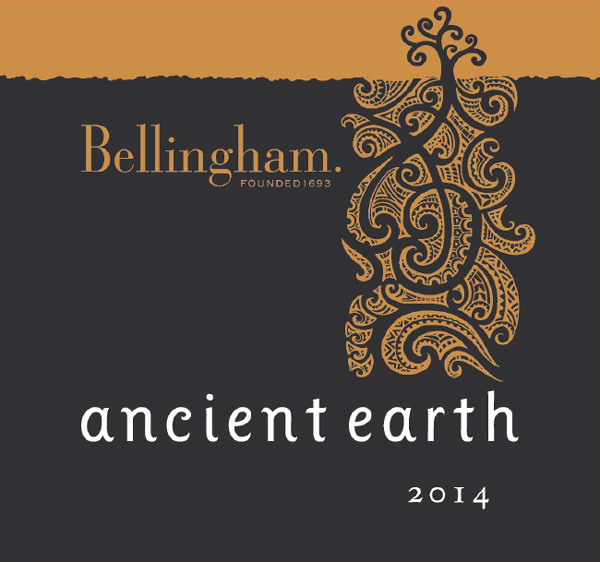 In March, The International Wine of the Month Club’s Premier Series offers four special wines. 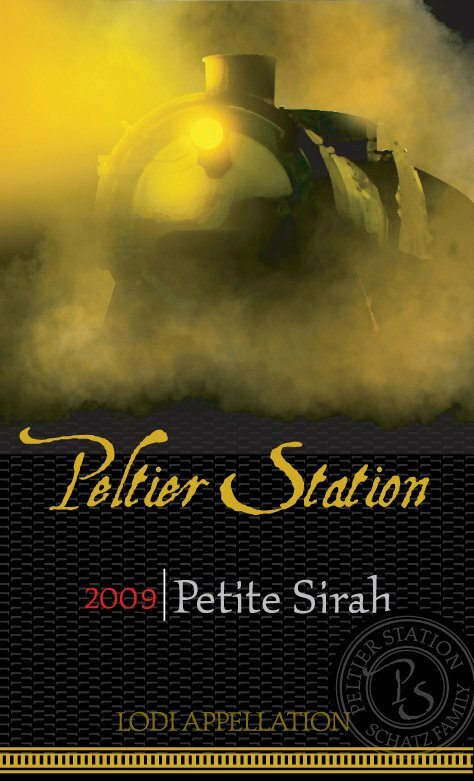 The 2009 Peltier Station Lodi Petite Sirah, a robust, mature red from California’s once-again fashionable Lodi AVA, leads the way. If you have never had a Peltier wine, now is the time to try Peltier’s beautiful Petite Sirah. Paired with Peltier’s scrumptious Petite Sirah is the 2014 Tenuta Le Calcinaie Vernaccia di San Gimignano, a certified organically produced white wine of incomparable elegance and purity. Rare among Tuscan white wines for its flavor, freshness, and longevity, Vernaccia di San Gimignano owes its 800-year reign as the region’s most lauded white wine to the predominance of the relatively rare Vernaccia clones that thrive in the environs of San Gimignano. Hailing from the golden hills of California’s Calaveras County, the 2012 The Big Mouth Red is produced almost exclusively from Syrah. It offers a captivating aroma of black fruits, licorice, and violets, along with copious quantities of velvety-smooth berry flavors to provide great drinking pleasure. Rounding out this month’s Premier Series wines is the 2014 Denis Dutron Macon-Fuissé from France’s Maconnais region in southern Burgundy. With a brilliant, sun-kissed robe, an enticing bouquet of freshly picked mountain apples, acacia flowers, and freshly baked bread, and a wealth of soft, creamy flavors that meld beautifully with the wine’s pure natural fruit and refreshing minerality, this enticing white wine offers everything classic white Burgundy from Maconnais has to offer. 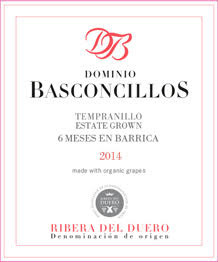 The International Wine of the Month Club’s Collectors Series is proud to offer three special wines in March. 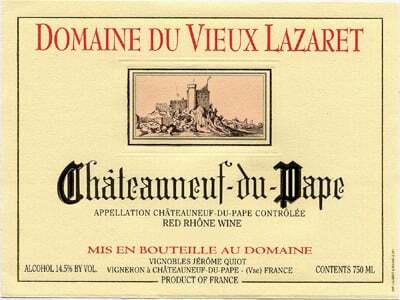 Our first March feature is the outstanding 2012 Domaine du Vieux Lazaret Châteauneuf-du-Pape from Jerome Quiot, a leader in Châteauneuf-du-Pape. His 2012 Domaine du Vieux Lazaret Châteauneuf-du-Pape underscores the great quality of the 2012 vintage in Provence. His classic 2012 Châteauneuf-du-Pape offers exceptional aromatics in the form of deep black fruits, violets, Provençal garrigue and savory herbs, which serve to introduce a trove of ripe berry flavors infused with hints of Asian spices, rose petal, and black pepper. Full-bodied, yet perfectly balanced, the 2012 Domaine du Vieux Lazaret Châteauneuf-du-Pape is the most beautiful young Châteauneuf-du-Pape we have tasted from this excellent estate. Benovia is one of California’s finest producers of Chardonnay, as the 2013 Benovia Russian River Chardonnay, this month’s Collectors Series white wine feature, will attest. Presenting itself as sunshine in a glass, the 2013 Benovia Russian River Chardonnay sparkles with a glint of the sun’s golden rays, possesses an enticing aroma of butter, oak, coconut, pear, spring flowers, and spice, and offers a palate-pleasing cornucopia of flavors in the form of orchard fruits, spice, and minerality. Who can ask more of a Chardonnay? 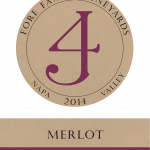 The 2011 Antucura Vista Flores Grand Vin rounds out this month’s Collectors Series offerings. Antucura is one of Argentina’s great estates and Vista Flores Grand Vin is the winery’s flagship wine. 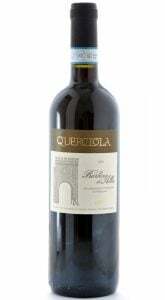 A Bordeaux blend of Merlot, Cabernet Sauvignon, and Malbec that spent 16 months in French oak barrels, the 2011 Antucura Grand Vin offers copious quantities of rich, deep-down blackberry, plum, currant, and spice flavors that fill the mouth and satiate the palate. It weighs in at over 15% alcohol but never loses its elegance or panache. Most Bordeaux wines should offer so much and be so good.